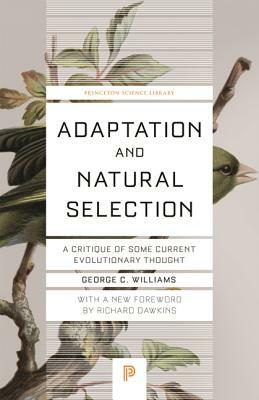 The description for this book, Adaptation and Natural Selection: A Critique of Some Current Evolutionary Thought, will be forthcoming. George C. Williams (1926-2010) was professor emeritus of ecology and evolution at the State University of New York at Stony Brook. Richard Dawkins is professor emeritus at the University of Oxford. An evolutionary biologist, he is the bestselling author of many books, including The Selfish Gene, The God Delusion, and The Extended Phenotype.